Every sports team has a signature piece of sports memorabilia. Baseball fans have their team cap. Football fans rep their jerseys. And soccer fans? Well, soccer fans have their scarves! But, where did it all begin? The soccer scarf phenomenon began in the early 1900s. This trend originated in the United Kingdom where fans needed a way to stay warm without sacrificing their team spirit. It was here that the idea of ‘team scarves’ was born. You have to imagine typical attire in the 1900s – black coats were commonplace and team jerseys were not. There was no easy way to show off what team you supported until you proudly wore your team colors around your neck. 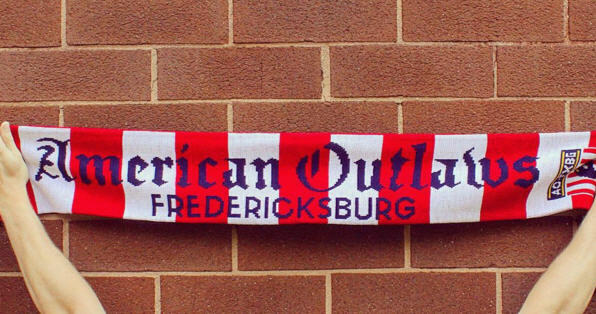 It was here that soccer scarves became a time-honored tradition that never faded. Traditional soccer scarves have some common characteristics. Originally, scarves were striped – alternating the team’s colors. Then, came the addition of the club crest and team name. This was then followed by scarves dedicated to team slogans and some even had pictures of popular players. Today, the possibilities are endless! From silk to knit, scarves have come a long way. Now, you might be thinking: the Major League Soccer season runs from March to October, so why would we even wear scarves during the hotter than hot summer months? It turns out the soccer scarf craze has no boundaries. To compensate, there are convenient light weight scarves that won’t add on any extra bulk or warmth. 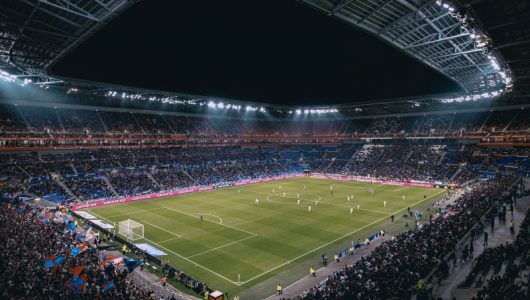 In America and around the world, soccer scarves have become the ultimate accessory, not just for function or fashion but for tradition. One of the most popular traditions is for the crowd to raise their scarves above their head, creating a sea of team colors, all while chanting the team’s anthem. This is just one of many soccer traditions we can’t resist. Scarves have evolved over time and are now designed and sold for every important match, championship, rivalry – making the possibilities endless! Unfortunately, soccer has an off-season but that doesn’t mean your scarves must retire to the back of the closet. 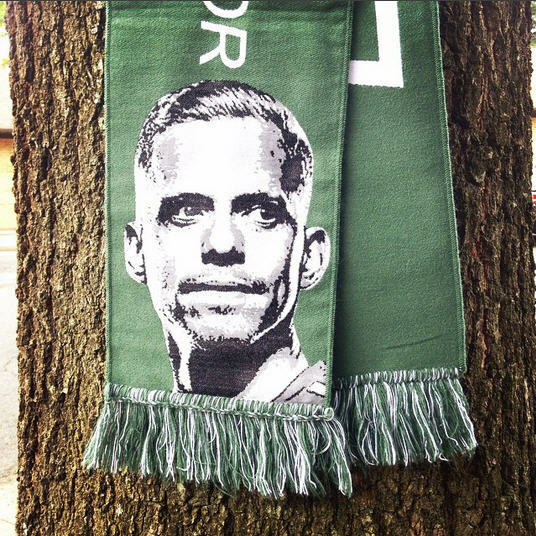 We recently asked the soccer scarves community on Reddit to share a few pictures of their collection. As you can see, soccer scarves can be displayed too! Have a collection of your own on display? Share your ideas with us below and use the tag #DiehardScarves on all your social media accounts so we can see the way you wear your scarf!